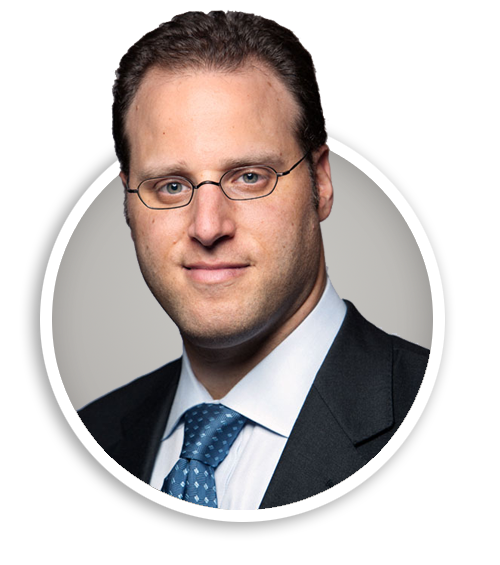 Philip Silverman is a portfolio manager, alternative investment specialist, and a general financial services industry expert. Phil consults for clients on a variety of complex financial issues nationwide. Growing up in upstate New York, Phil’s career in finance and passion for investing began at an early age when he began investing in technology stocks in the early 90’s. Phil got his first “official” job in the financial industry when he worked in the Private Client Group at Merrill Lynch while he was obtaining his undergraduate degree from the University of Vermont. Soon thereafter he received his MBA in finance from New York University’s Stern School of Business. After graduation Phil spent time working for a private family office while simultaneously running an independent trading and investment advisory business. His career then took him to West End Financial Advisors and Sentinel Investment Management Co., where he traded options and managed portfolios for high net worth investors, institutions and Hedge Funds. Today, Phil offers investment advisory for clients while operating his own investment management firm P. Silverman and Company, which he founded in 2006. Phil is proud to have the opportunity to draw on his depth of experience in both traditional and alternative investments to bring institutional wealth management strategies from Wall Street to families on Main Street. In his free time Phil is a BBQ aficionado, avid skier, and recreational guitar player. When he isn’t at the office helping his clients with advanced tax and wealth strategies, around the grill or on the slopes, he is likely to be found spending quality time with his wife Annie and two beautiful daughters.